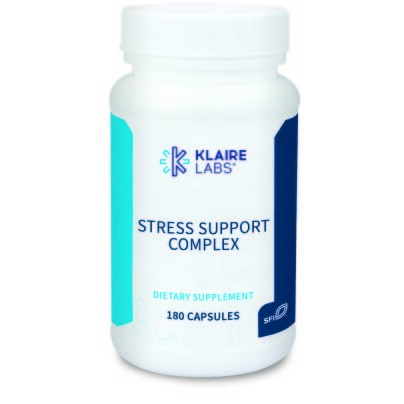 We’ve teamed nature’s greatest stress ingredients to create a formulation that promotes feelings of calmness. * Formulated with ashwagandha, valerian extract, L-theanine and GABA. For occasional anxiety or tension: 2 capsules two times per day. For sleep: 4 capsules at bedtime. Dosage my be adjusted to individual needs. Best taken on an empty stomach.